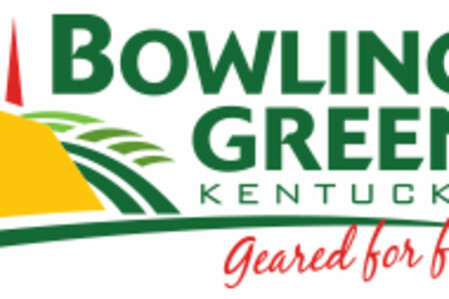 Bowling Green’s centralized location in the south eastern United States has quickly made Bowling Green - Warren County Regional Airport a great stop for quick refuels and cargo operations. The city is also perfect for a weekend getaway or a night out with upscale restaurants and fun events! For a little free entertainment, park at the airport and stand along the fence to watch a diverse variety of aircraft using the facility land and take-off. The experience is quite different from one you may have at a large airport, and the BG/WC Airport is one of the only and busiest General Aviation Airports in Kentucky that you can still walk into the terminal and get up close! The Airport Manager's Office offers tours of the airport for groups of all sizes and ages! Tour season runs April through October during regular business hours. Bring your family, students, group, etc. to the airport to get a closer look at what we do! If you would like to schedule a tour, please call Melissa at (270)842-1101. The open land and runways of the airport also serve as a great event location. One of Bowling Green's biggest festivals, the US Bank Balloon Classic, was held here exclusively. 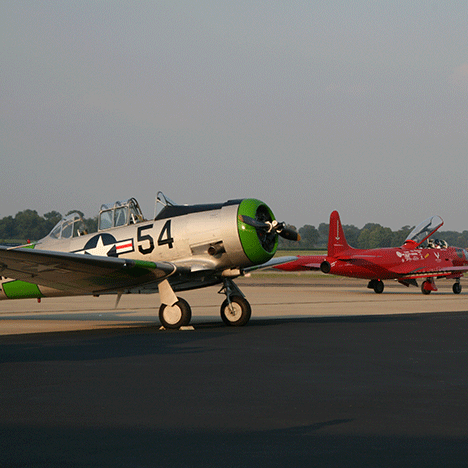 The Hot Rod Power Tour made a stop here in 2010 and again in 2017, and many distinguished aircraft have landed for an appearance throughout the years. Check the website for upcoming events.